United States Navy Commodore who commanded forces during the War of 1812 and the First Barbary War. He was appointed at age thirteen as a midshipman in the US Navy. 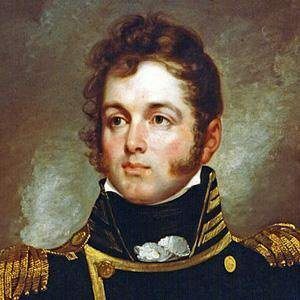 His younger brother was fellow Commodore, Matthew Perry. He married Elizabeth Champlin Mason in 1811. He served in the Navy during the administration of James Monroe.